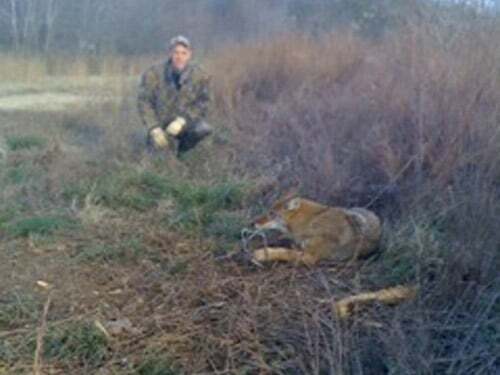 Animal Removal Special – Call Today Receive $50 off animal removal. Coyotes usually hunt in pairs. 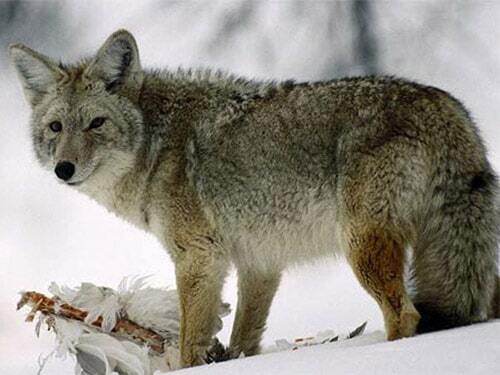 A typical coyote pack consist of six closely related adults, yearlings and young. Coyotes have been know to live a maximum of 10 years in the wild and 18 in captivity. Coyotes are primarily nocturnal, but can often be seen during daylight hours. Coyotes are capable of digging their own burrows, though they often use the burrows of others. During pursuit, a coyote may reach speeds up to 43 mph and can jump a distance of over 13 ft.
A-1 Wildlife Service can put together a trapping plan to help rid of your coyotes.